But, good as they are, the Xiaomi Mi In-Ear Headphones Pro is better than Klipsch but even less expensive than Sony! 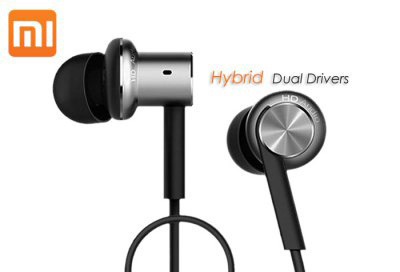 In fact it is better than any earphones this blog has tried under $100. Sound quality is stunning!